We’ve just reported on the latest rumors surrounding the new Xbox One revisions, but Kotaku went an extra mile and claimed that future Halo games will be released on both Windows 10 and Xbox One. This comes as further confirmation of Microsoft’s new trend in regards to Windows PC gaming support. Pretty much every major game published by Microsoft Game Studios is already scheduled to launch on both Windows 10 and Xbox One, with the current exception of Gears of War 4 (which is however very likely) and Crackdown 3. Just last week, 343 Industries announced Forge – Halo 5: Guardians Edition for Windows 10, a Free-to-Play version of the Forge editor. 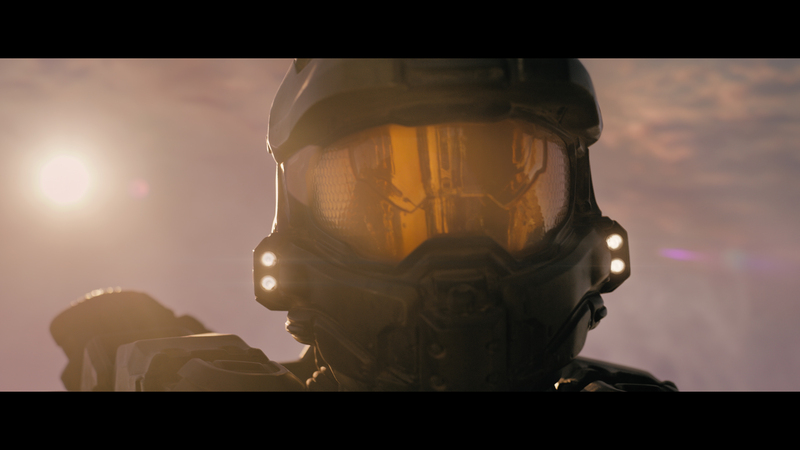 Fans immediately complained about not getting the whole Halo 5 game, but 343 Industries hinted in multiple ways that this would be just the beginning of Halo on Windows 10. Chances are that we might learn something more between E3 2016 and Gamescom 2016. We’ll be reporting everything significant coming out of both conventions, so stay tuned on Wccftech to learn of further developments of this rumor.